Move aside foundation! Skin Primer is the true skin base! Think of your skin as a blank canvas. Would you put paint directly on to the canvas? Or would you prime if first so the paint goes on the canvas smoothly and evenly. 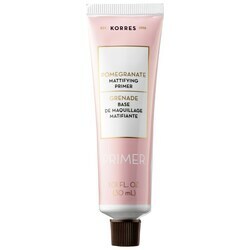 If you aren’t using a primer, add it to your beauty regime and see the difference it makes! 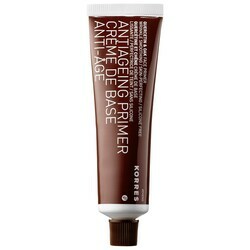 You should apply primer after you apply your moisturizer and before you apply foundation and concealer. « What do you consider makeup etiquette to be?